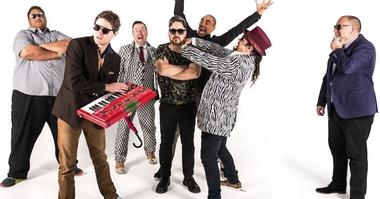 Fat Freddy’s Drop will play two headline shows only this summer bringing the band’s high octane soul to Auckland and Queenstown. In Queenstown, the John Davies Oval located at the Queenstown Events Centre, is the spectacular setting for Freddy's concert on 5th February, Waitangi weekend. Children under the age of 12 are free with each full paying adult. Please note one child per ticket.